Creating your social media marketing strategy may sound intimidating, but it’s really rather simple. 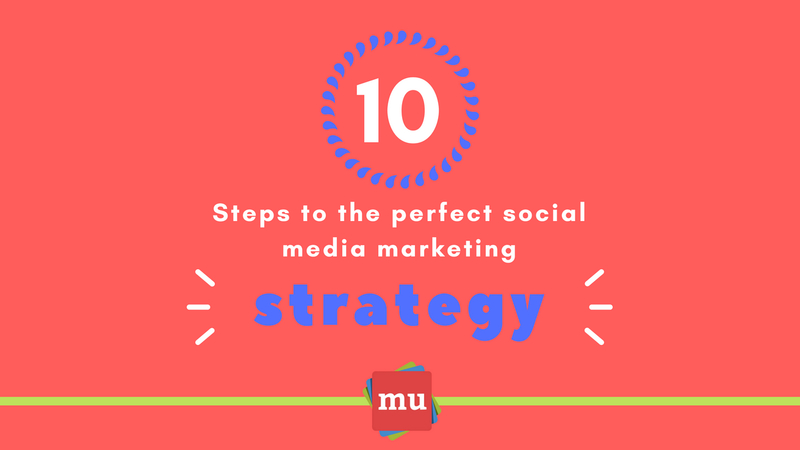 media update takes you through the 10 steps that you’ll need to check off when defining your strategy. Your social media marketing strategy needs to be a complete summary of everything you plan to achieve on social media. It is a detailed proposal that guides all of your social actions. The more time you spend carefully crafting your strategy, the more effective it will be when it comes time to execute. For a more in-depth look at social media marketing, look at what the team at amaSocial has to say in 10 steps to the perfect social media marketing strategy.